When you feel sad, do you reach for the cookie jar? If you're bored, do you munch on potato chips? If you're worried, do you make yourself feel better with a bowl of ice cream? 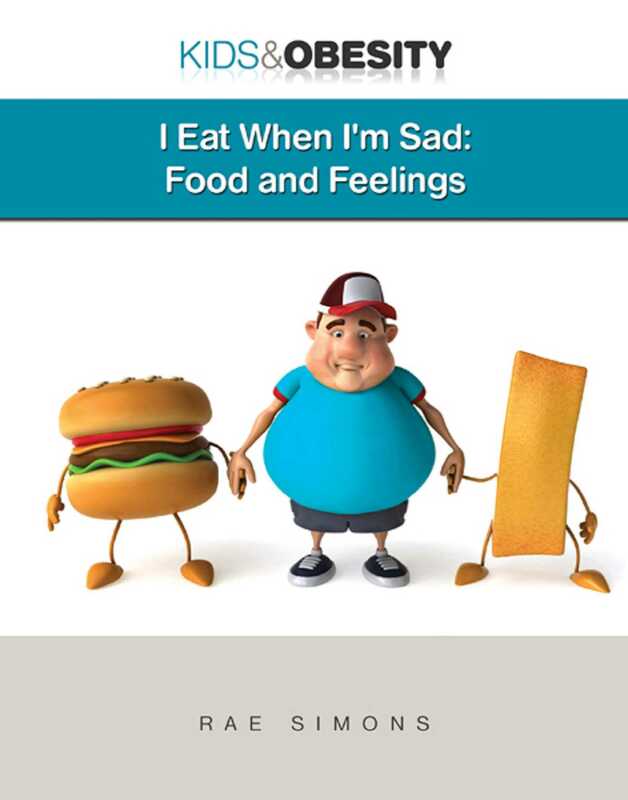 Lots of people turn to food to help them cope with their feelings. The problem with that, though, is that when we eat too much, we gain weight. Around the world, more people are overweight than ever before. It's a big health problem. And that's one reason you should be sure you're eating because you're truly hungry—not because you're sad!